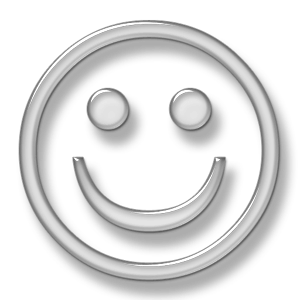 The Pollex mod is the first product in Kangertech’s AKD (Advanced Kangertech Design) series that ships as a stand alone mod. It’s also Kangertech’s first touch screen mod. 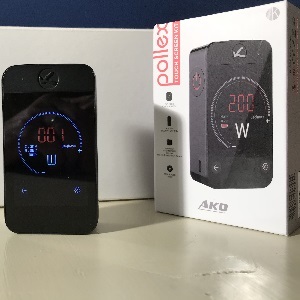 Kangertech supplied the Pollex mod for a Seven Report review. 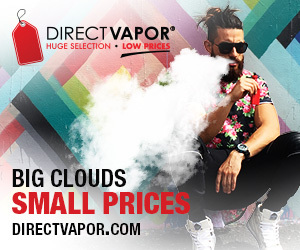 The list price on the Kangertech Pollex mod is $73.90 but right now they show it at $62.90. The Pollex is powerful, good looking, excellent performing mod that should meet the needs of most vapers. Get a more detailed look at the Kangertech AKD Pollex mod in our in-depth review. Order the Pollex mod from Kangertech.